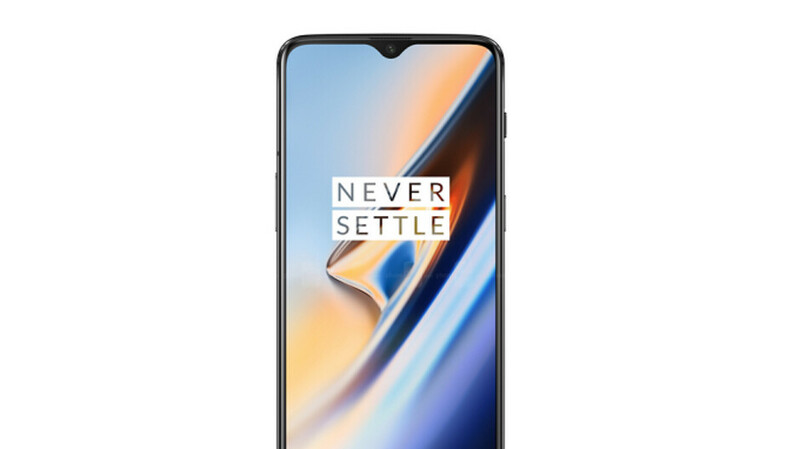 According to TmoNews, T-Mobile is currently disseminating an update to the OnePlus 6T. Weighing in at 110.2MB, the update includes a few changes including an updated camera app and an updated in-display fingerprint algorithm for Screen Unlock. You might recall that the other day, we told you how the in-display fingerprint scanner on the phone uses an algorithm to unlock the device faster and more accurately over time. In addition, the update optimizes Face Unlock, optimizes the unlock speed with live wallpapers, and also optimizes the hidden Wi-Fi AP login UI. It also fixes an issue with Play Store download notifications, and improves the quality of audio on the phone. Since the update is being sent OTA, it will be pushed out to all T-Mobile OnePlus 6T owners over the course of a few days. You can see if your OnePlus 6T has received it yet by going to Settings > System > System update > Check for update. When you are ready to download and install the update, there are two things you need to do before starting the updating process. One, make sure that you are connected to a Wi-Fi signal, and two, fully recharge the batteries on your phone. Thanks for posting this. My phone updated on its own overnight. I just got a notification that it updated, but said nothing about what was done. My build matches what you posted so it was this update. Sad that the Security level is still November 1 and Oxygen 9.0.1. Did you mean 9.0.7? because that is the latest Oxygen version for OnePlus 6T. Got mine on day 2. Comparing to other Android devices on T-Mobile, we have already received 3-4 updates? We can't complain at all.